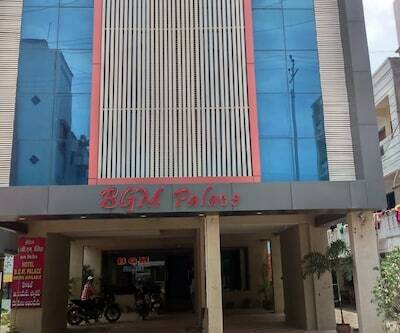 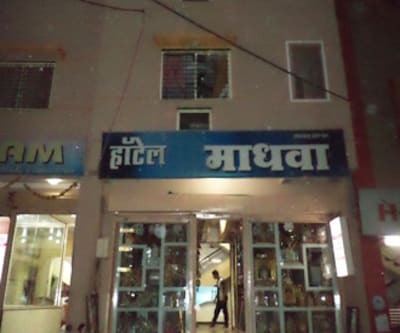 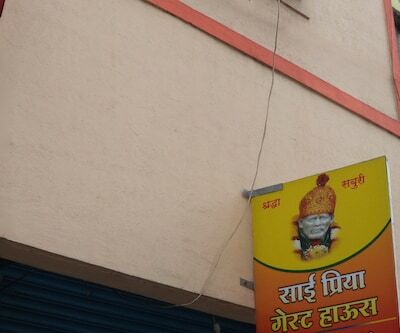 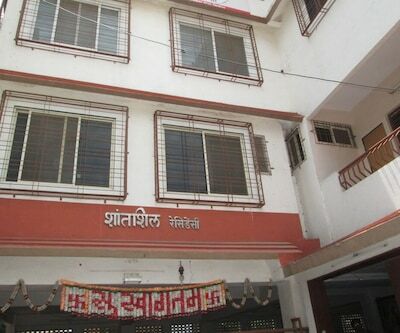 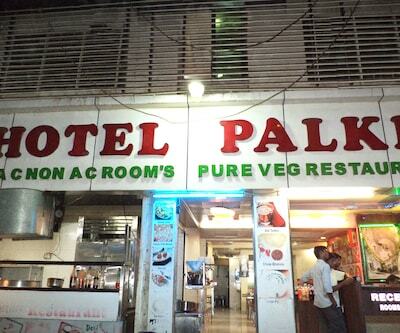 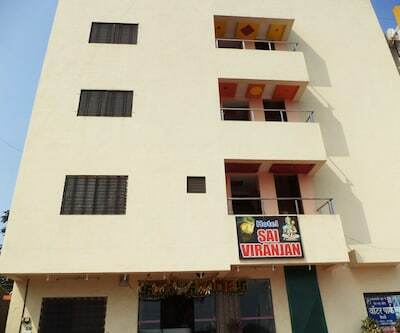 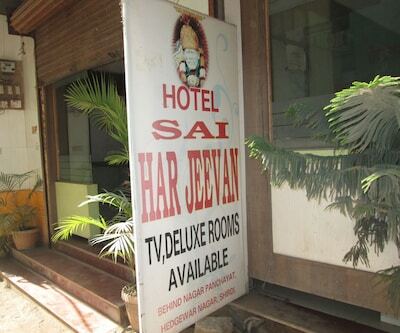 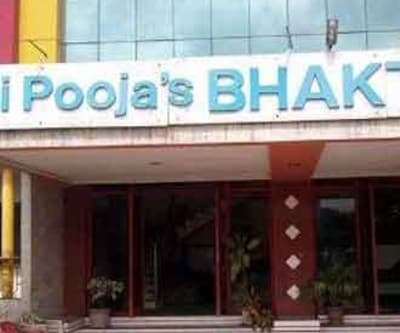 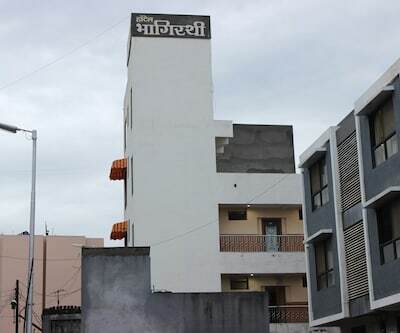 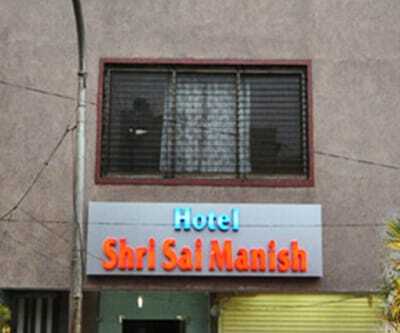 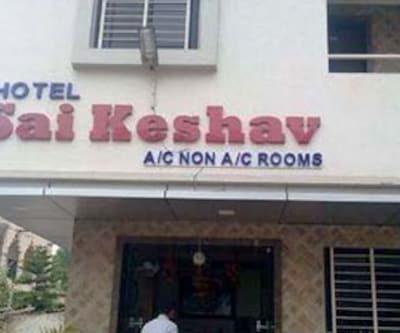 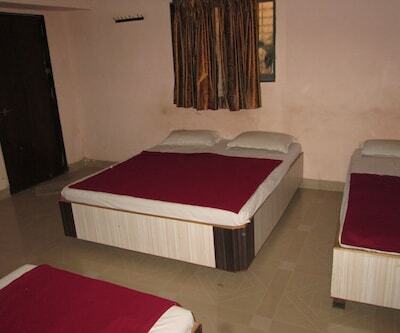 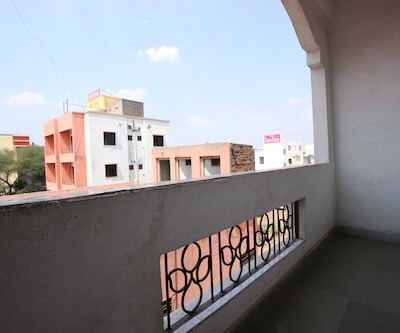 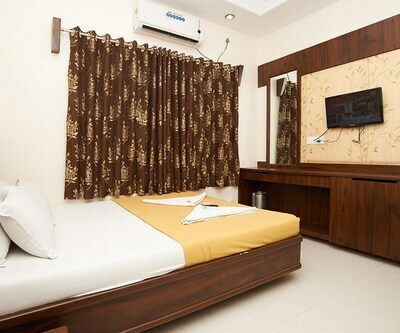 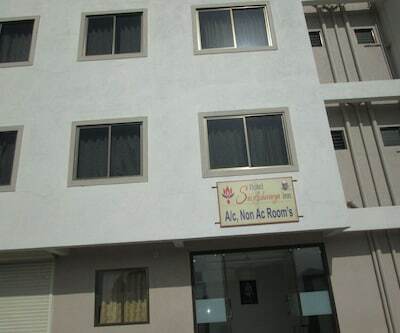 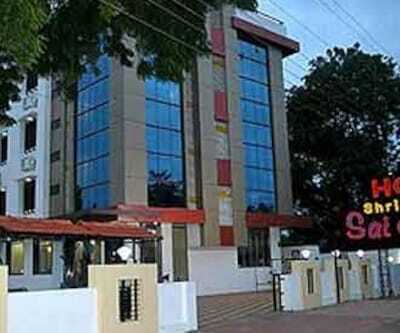 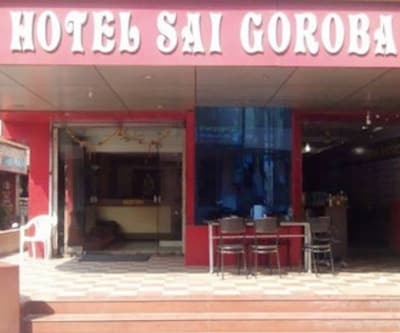 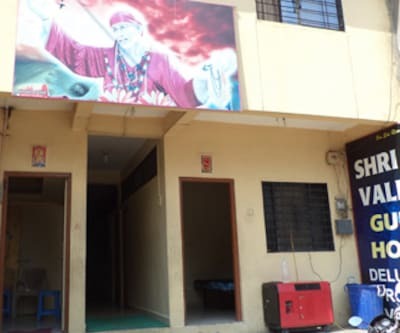 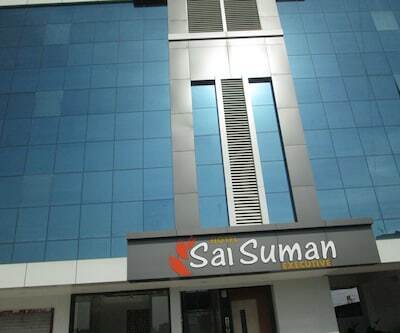 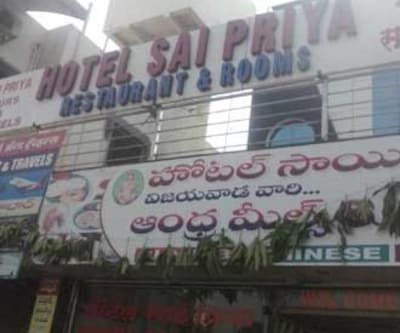 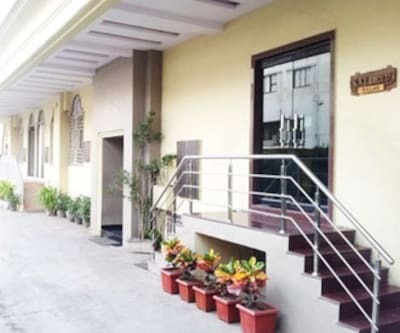 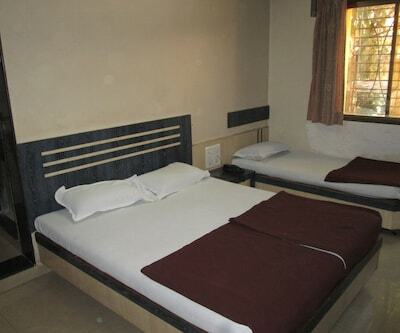 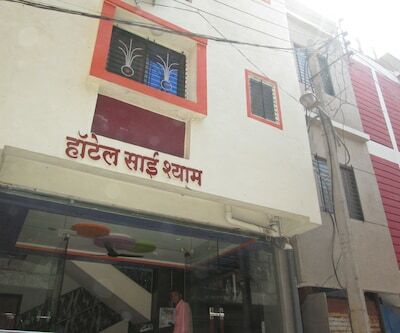 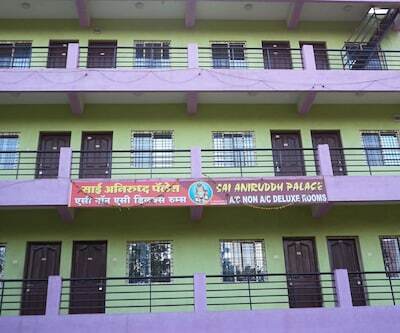 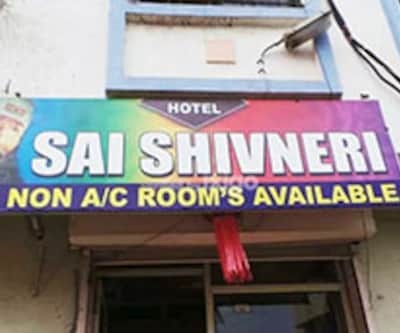 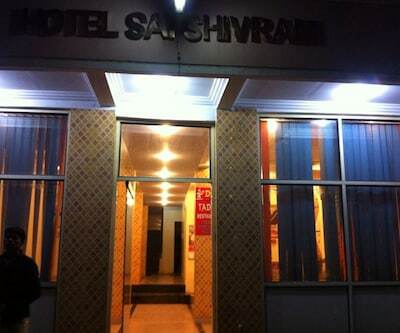 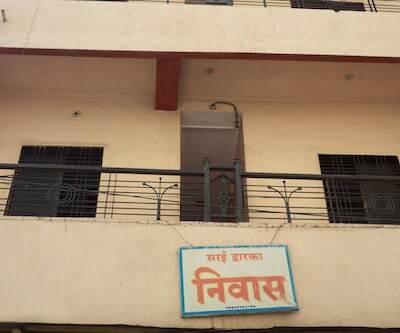 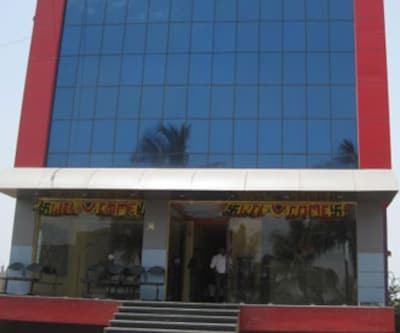 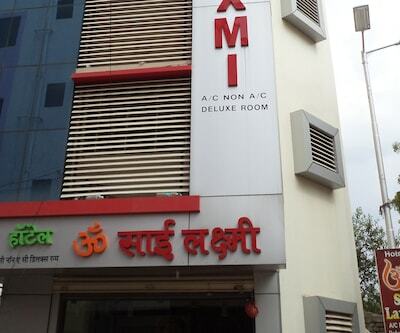 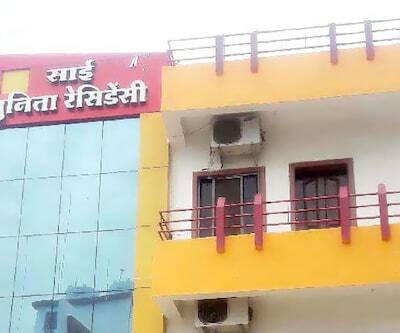 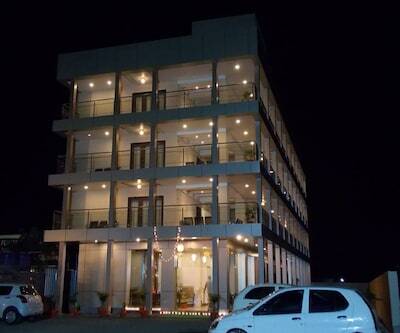 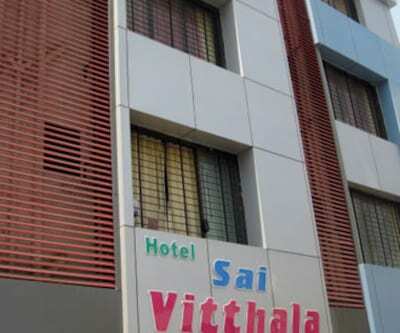 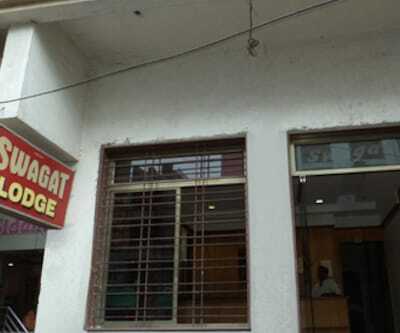 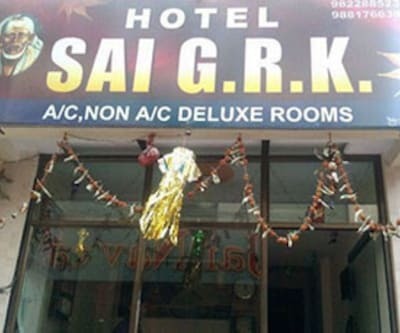 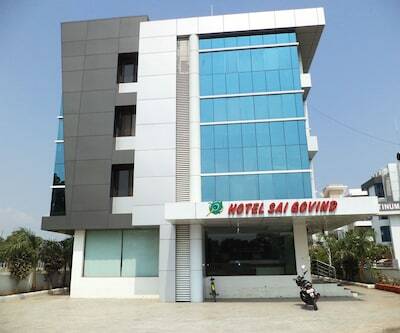 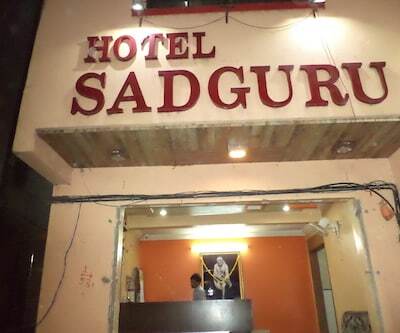 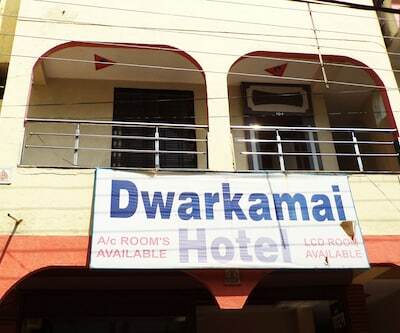 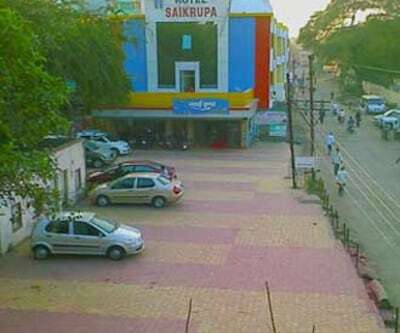 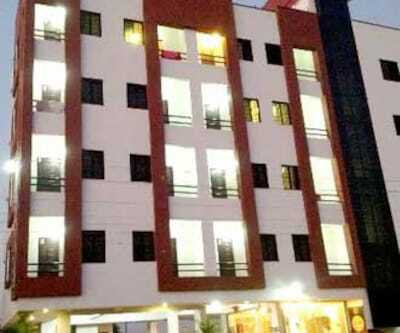 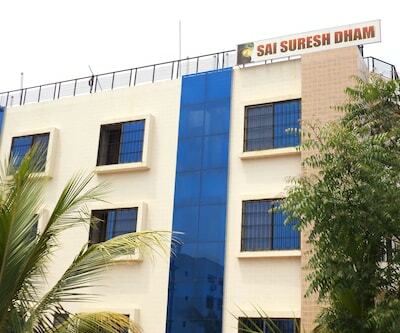 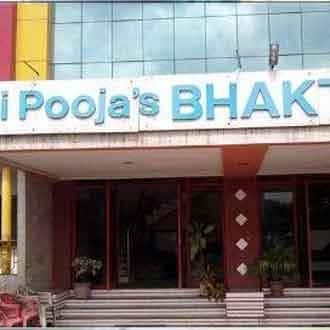 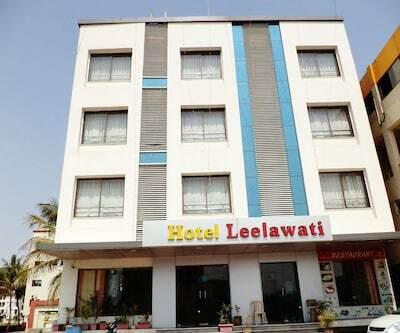 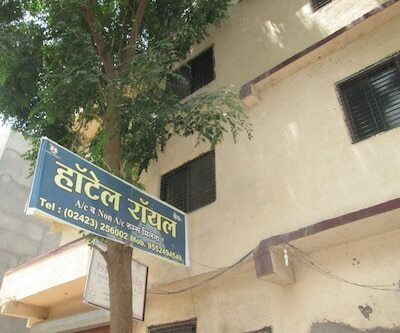 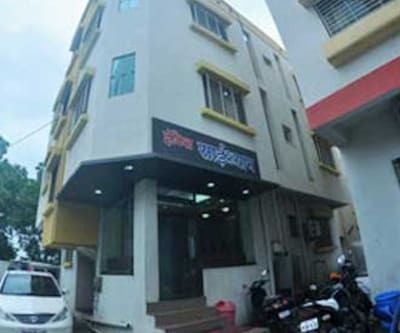 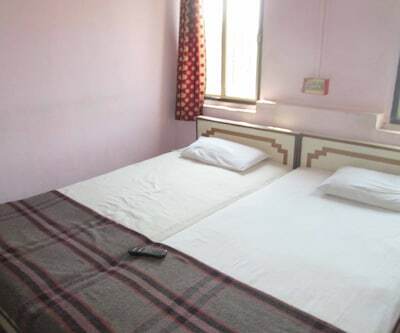 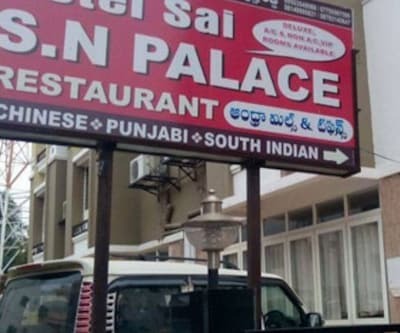 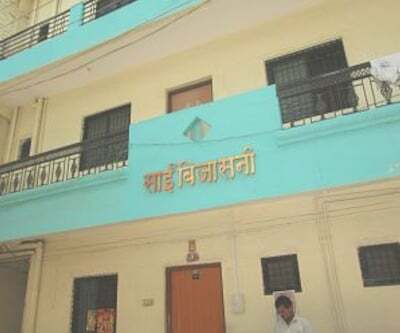 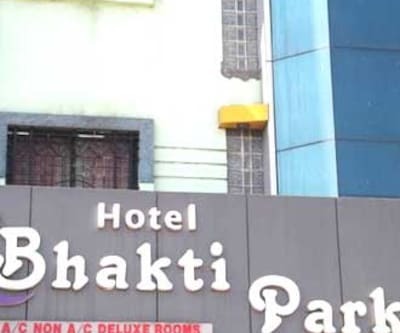 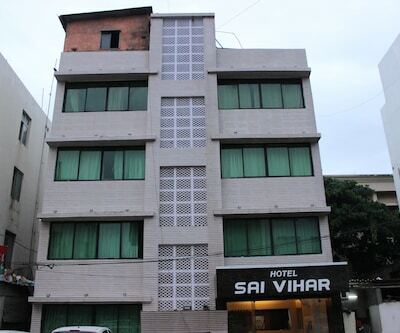 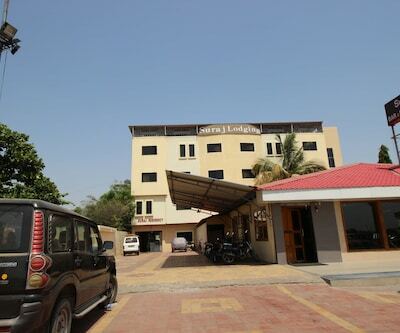 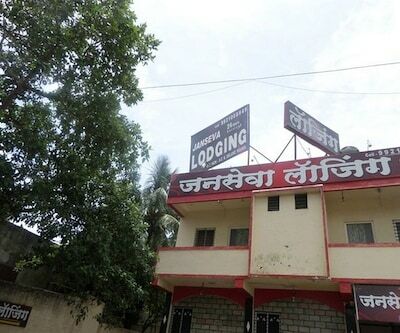 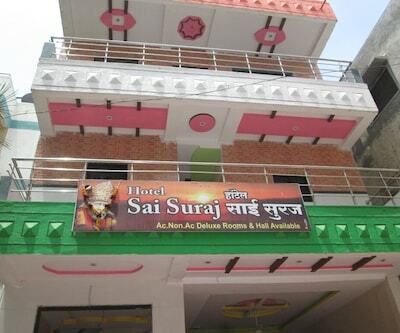 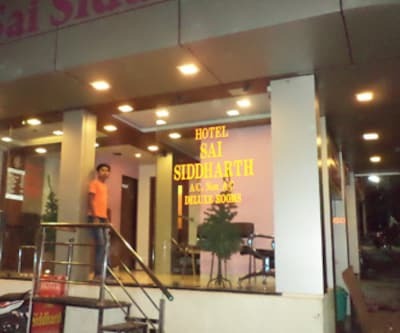 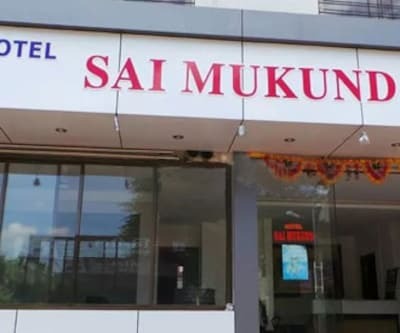 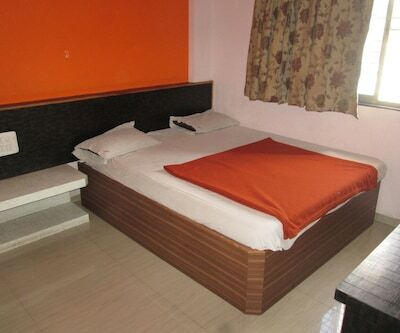 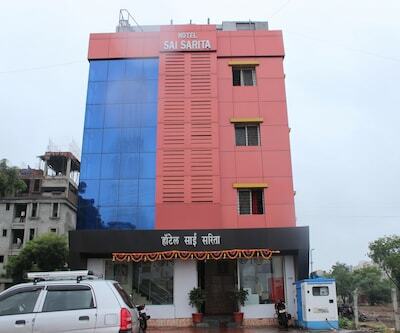 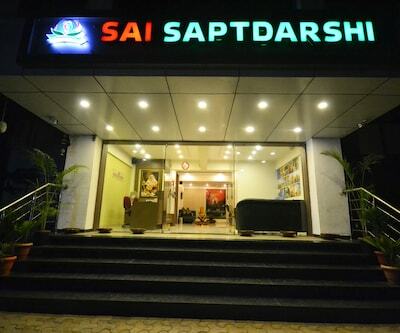 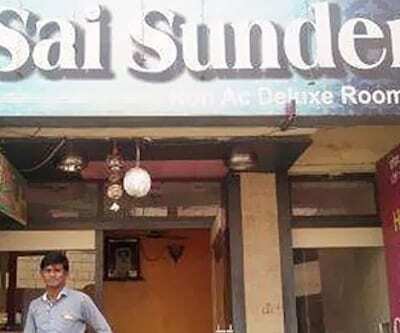 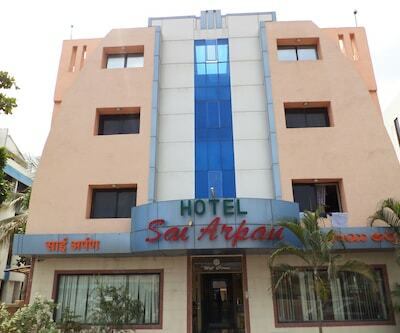 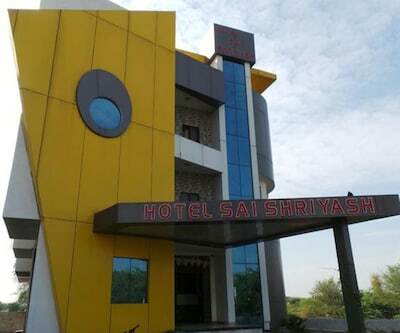 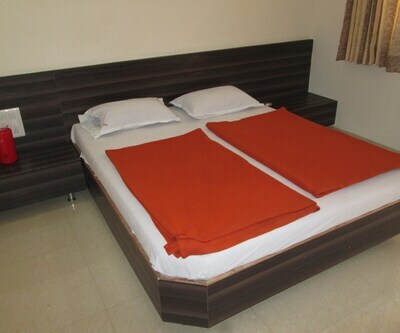 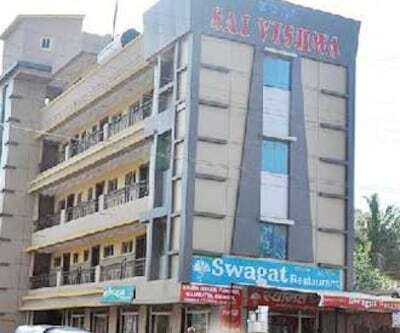 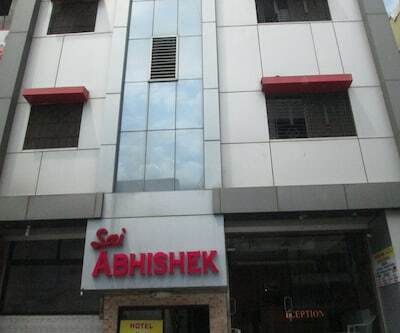 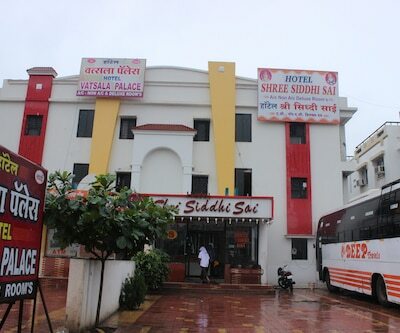 Sai Pooja Bhakti Niwas is one of the best budget hotel located in Shirdi. 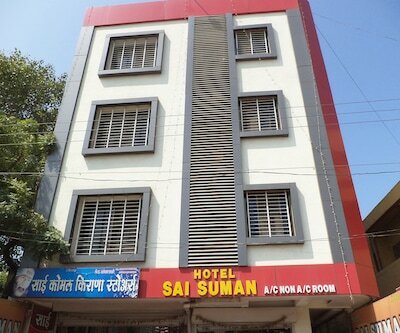 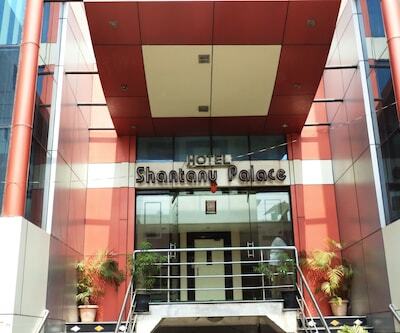 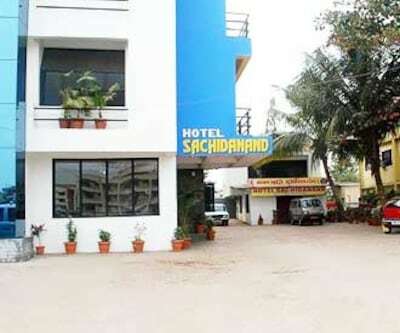 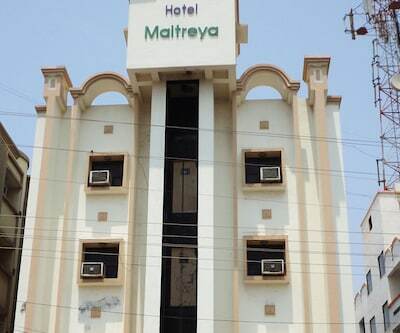 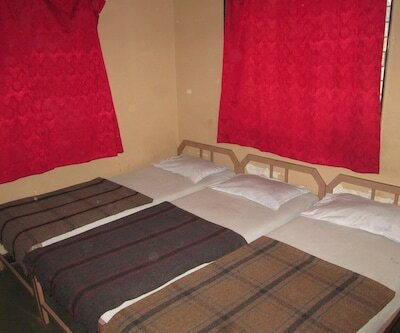 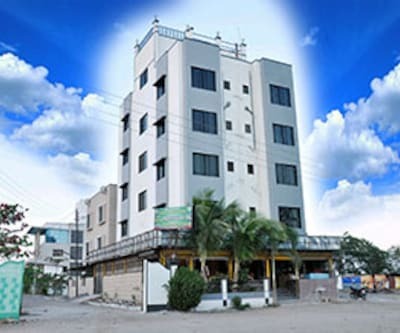 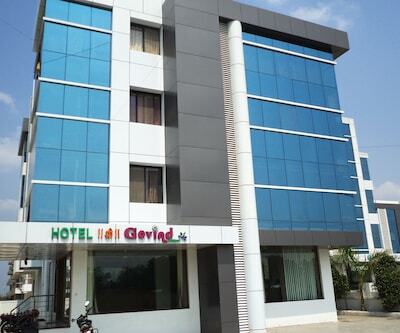 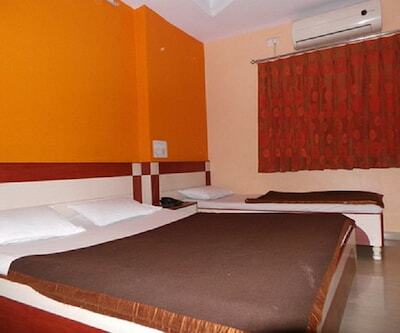 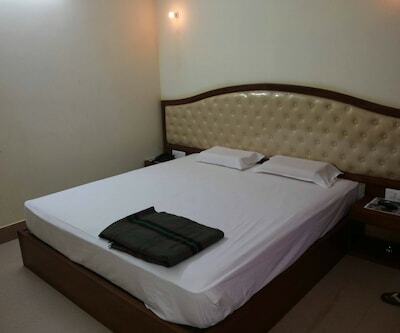 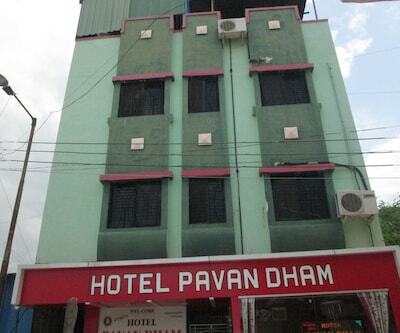 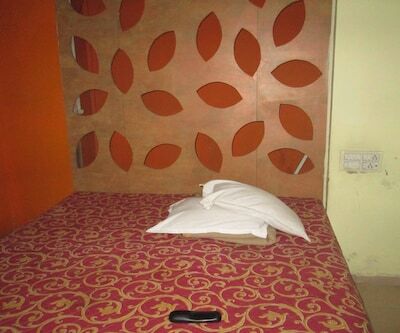 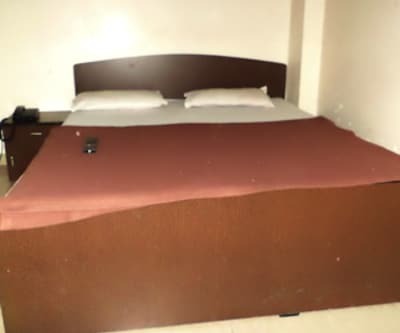 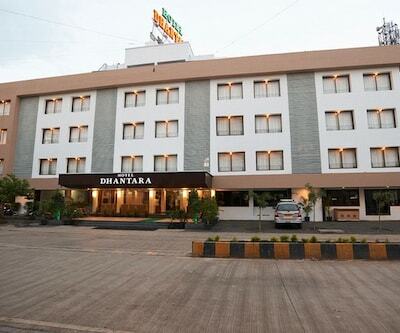 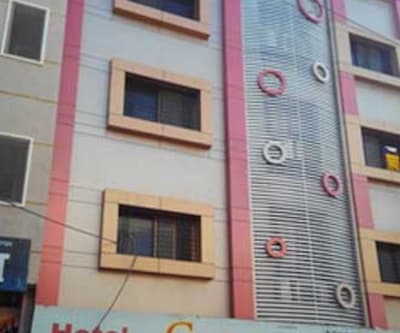 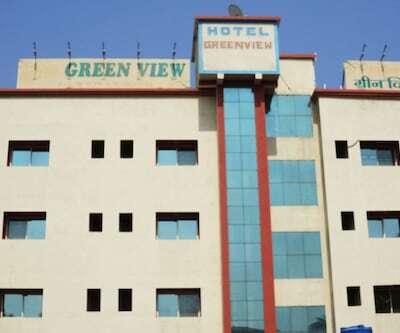 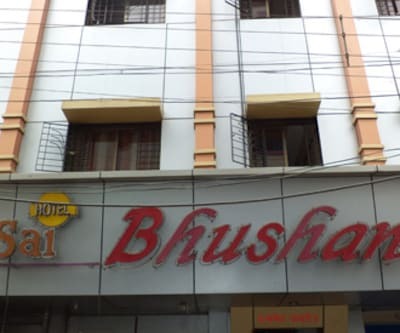 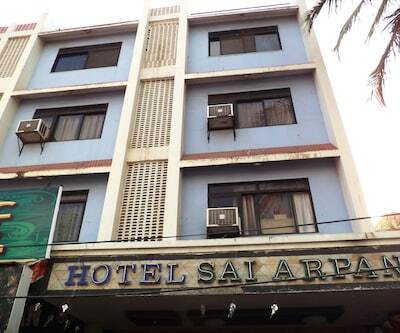 Hotel has spacious and well decorated rooms with equipped with modern amenities. 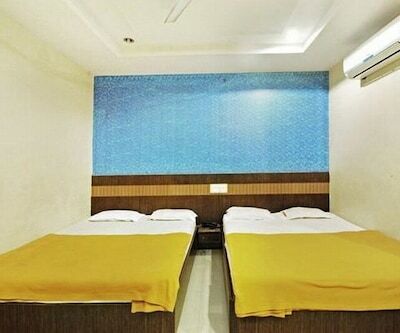 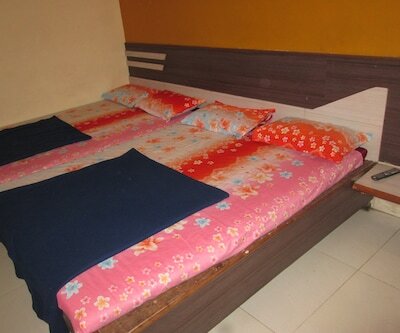 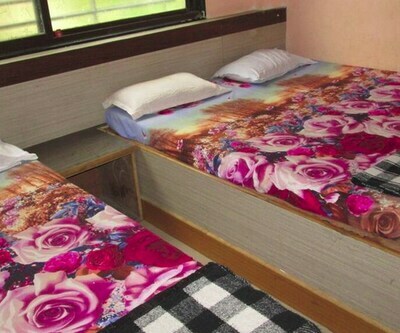 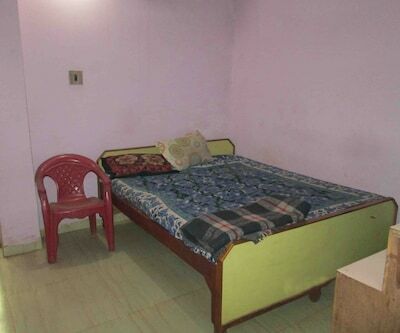 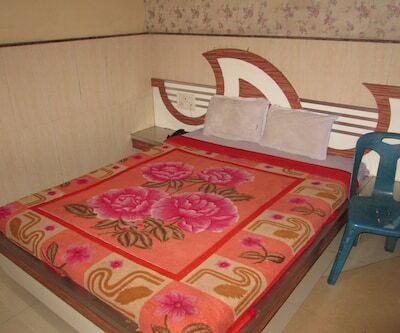 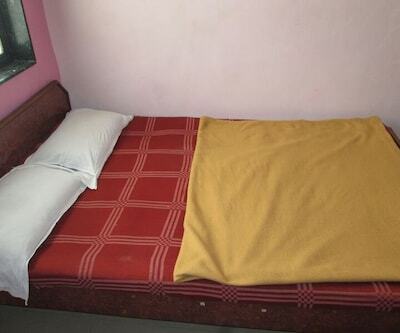 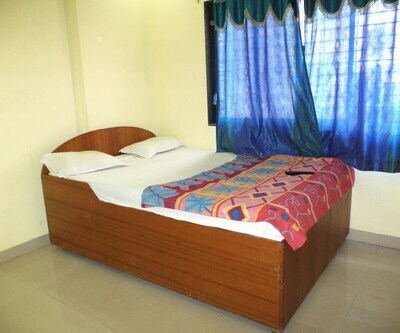 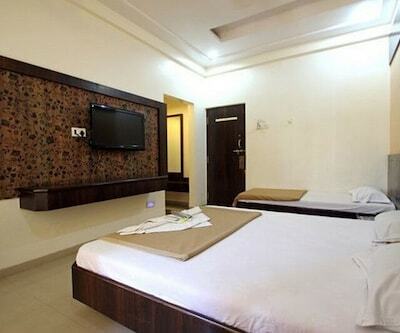 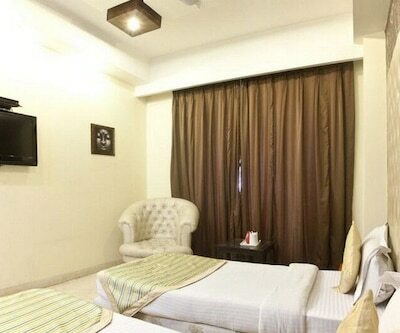 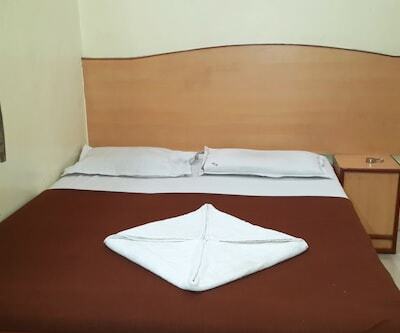 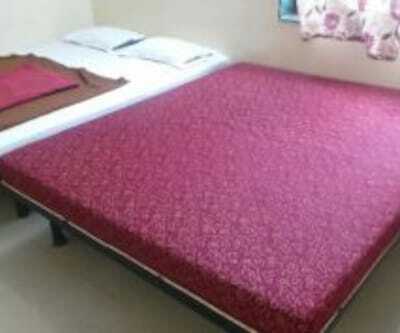 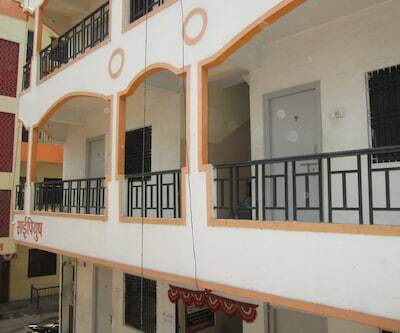 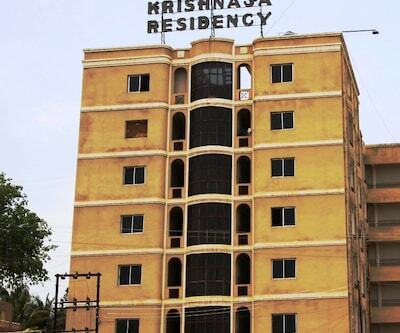 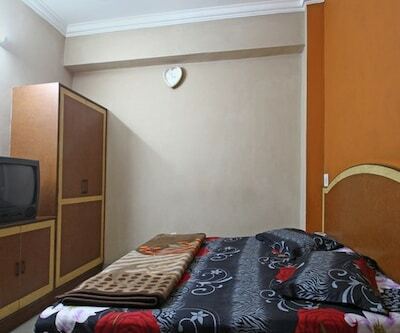 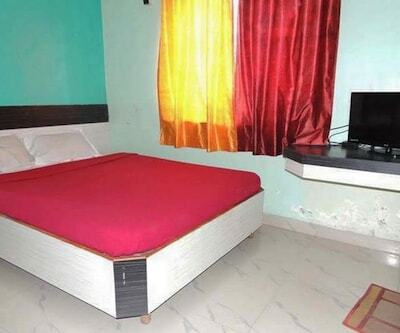 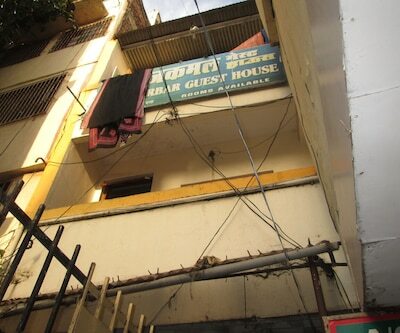 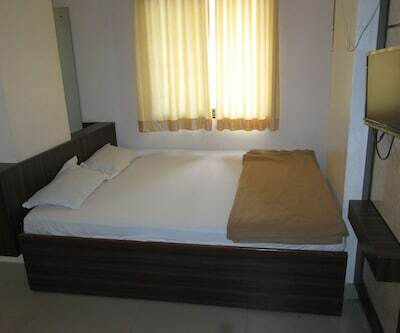 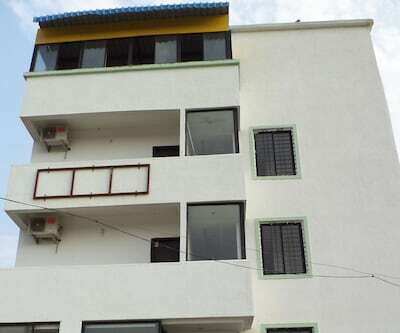 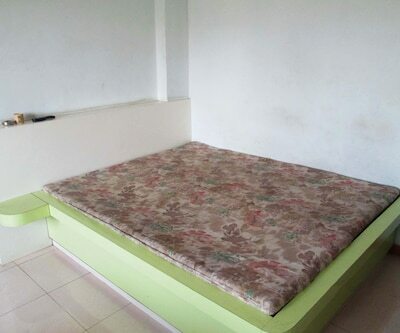 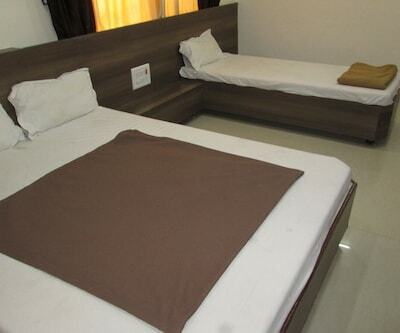 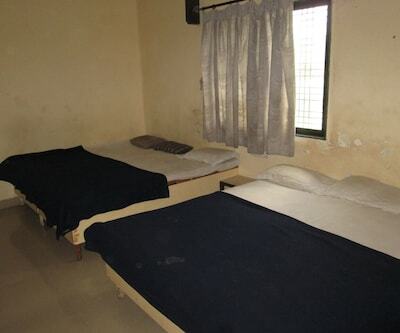 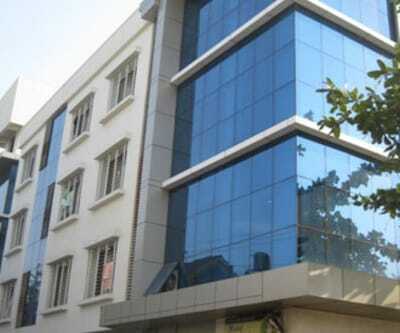 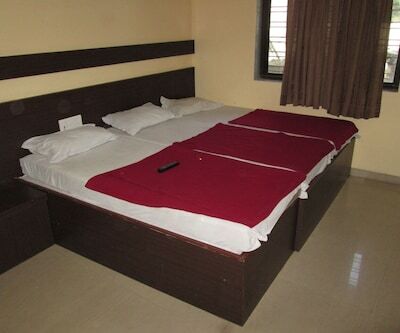 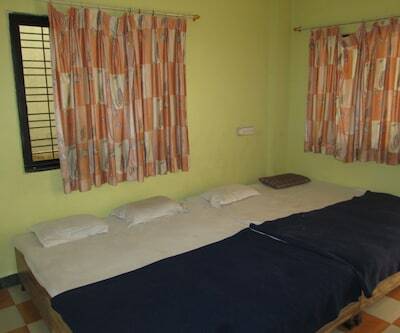 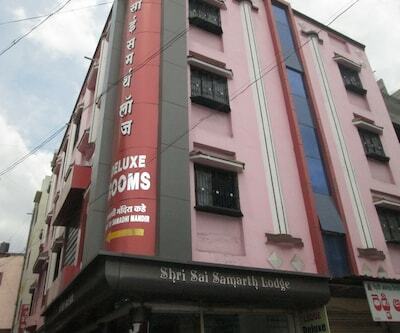 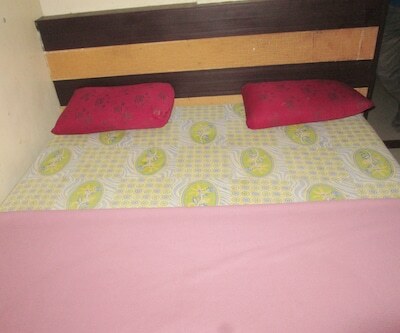 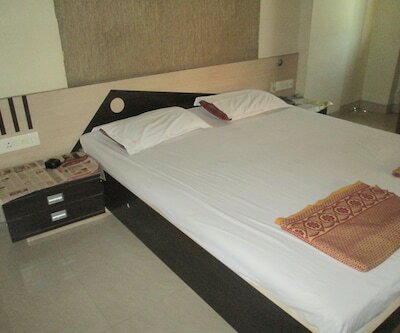 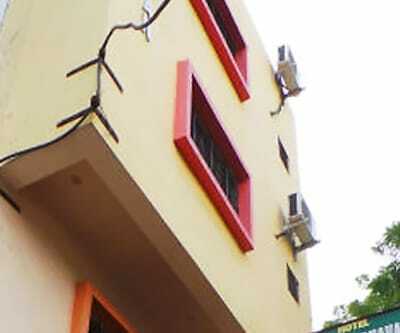 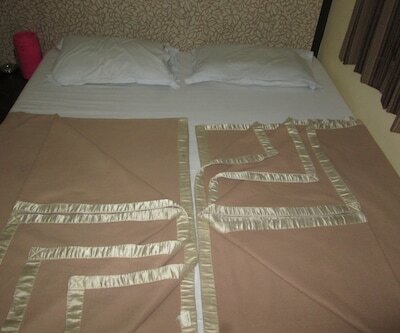 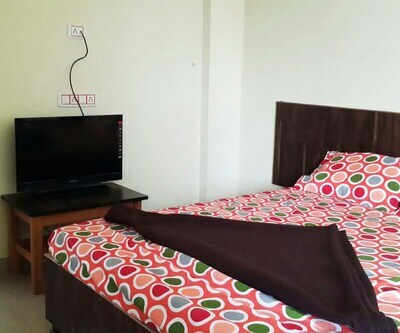 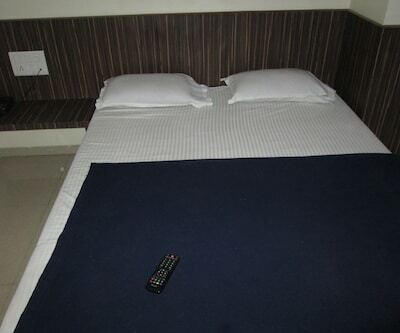 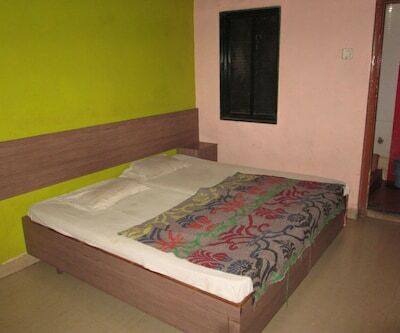 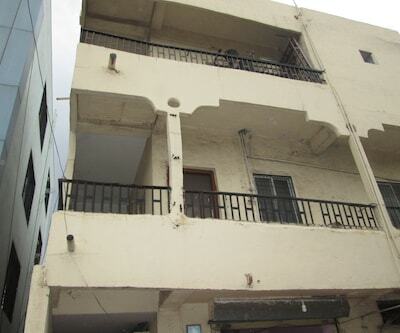 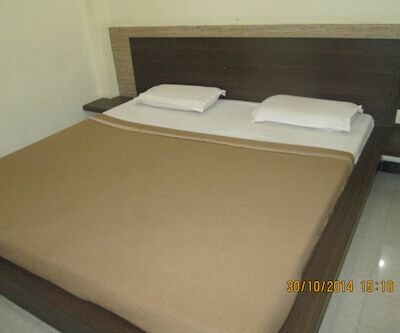 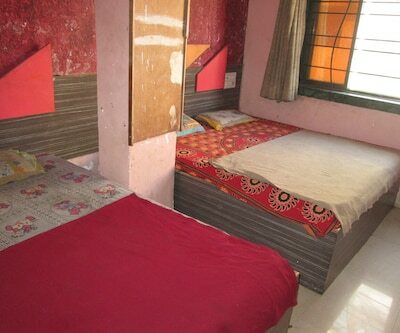 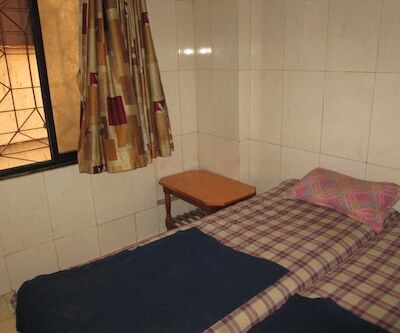 Room amenities has an attached bathroom, television, laundry services adn h/c running water. 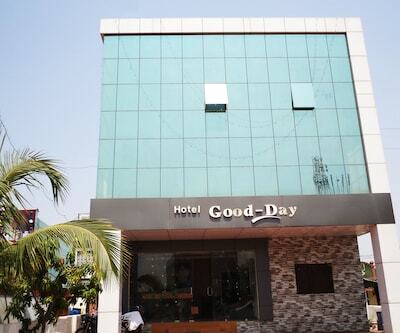 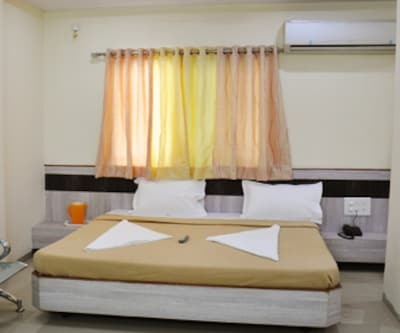 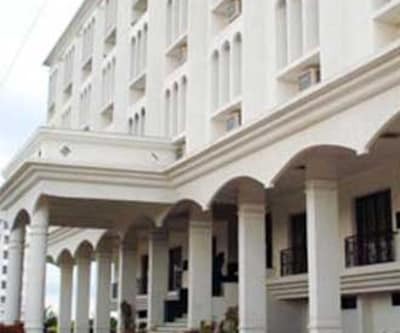 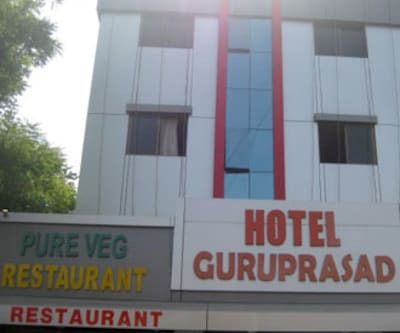 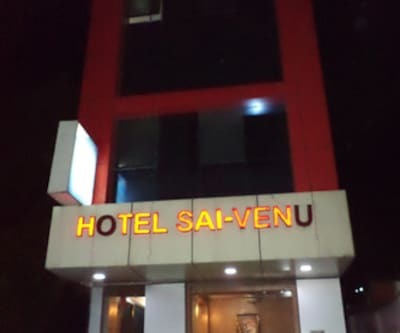 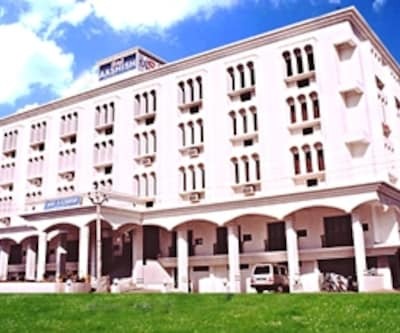 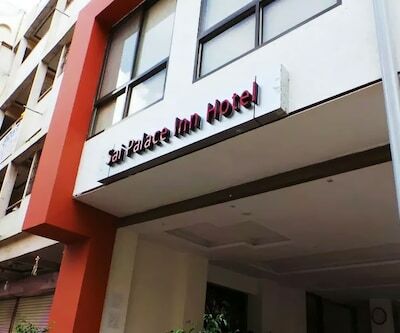 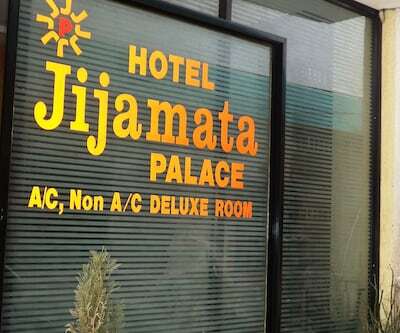 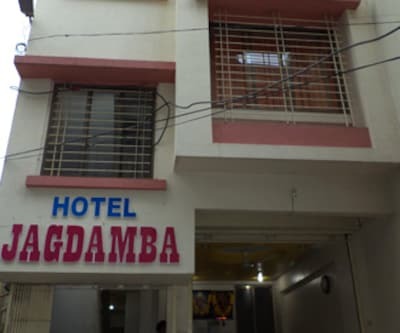 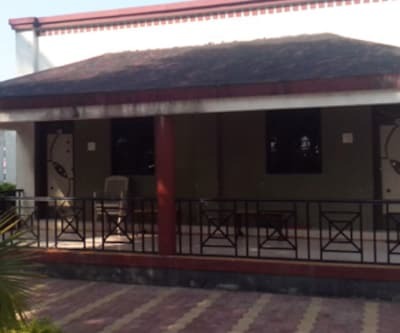 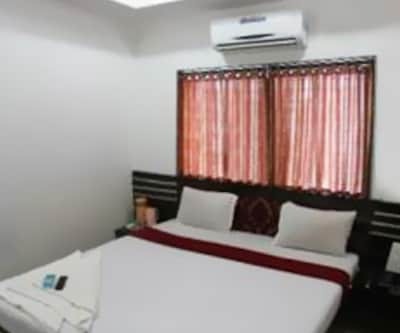 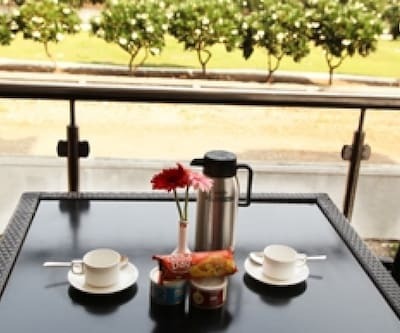 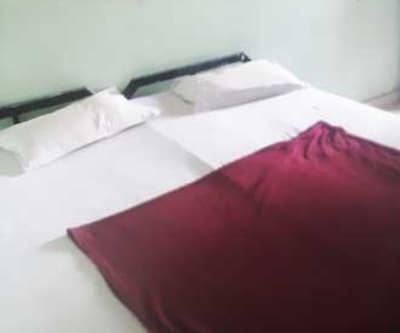 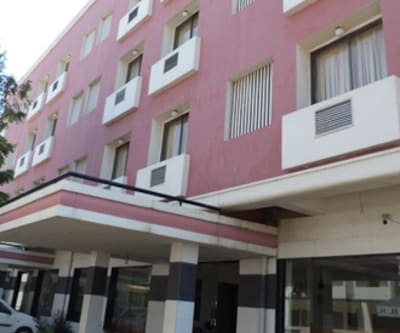 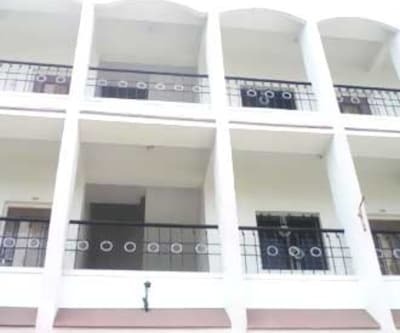 Facilities and services offers by the hotel are front desk to assits guests but for limited hours, for dinning guest can enjoy food while using the room service facility, free parking area in hotel premises, currency exchange also has been done and medical services.